Happy new year! And welcome to another twelve months of hard crusading! Let the metal begin! 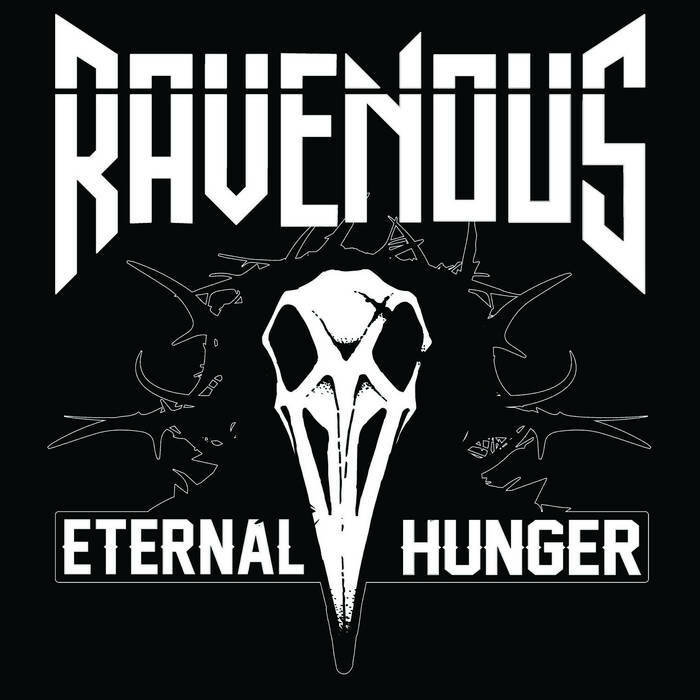 First up this month are Canadians Ravenous with their excellent EP Eternal Hunger. 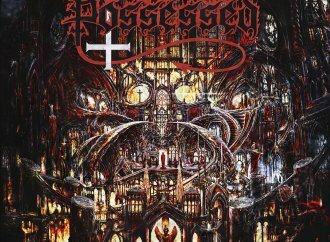 Formed by Villainizer vocalist R.A.V. 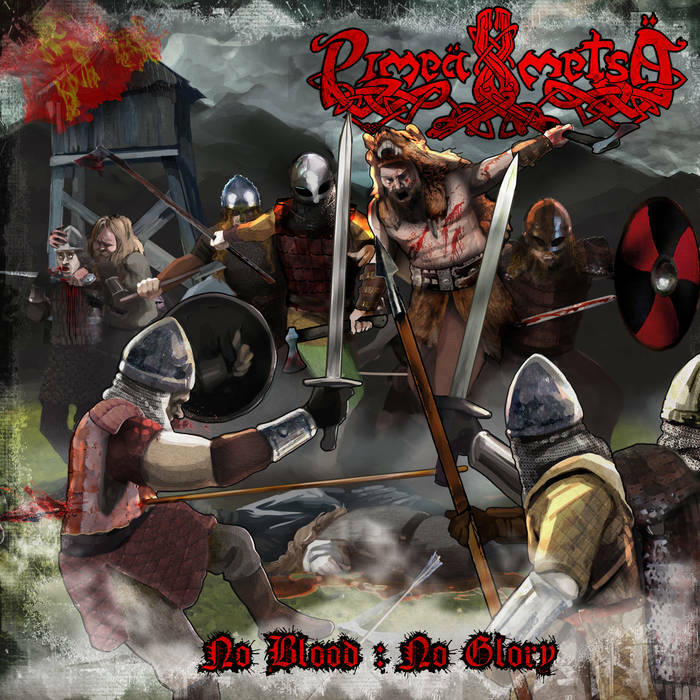 with help from notables from such Crusade-friendly bands as Viathyn and Scythia, Ravenous purvey epic, grandiose power metal with occasional folk/battle tinges, the result being a nice mix of American and Euro styles. The guitars of David Khan and Jake Wright are pleasingly prominent in the mix, bolstering some uplifting tales of steel with nice riffage and engaging soloing. Second track of the four on offer, Adrift, is an absolute belter, but they’re all good, and all worthy of further investigation. 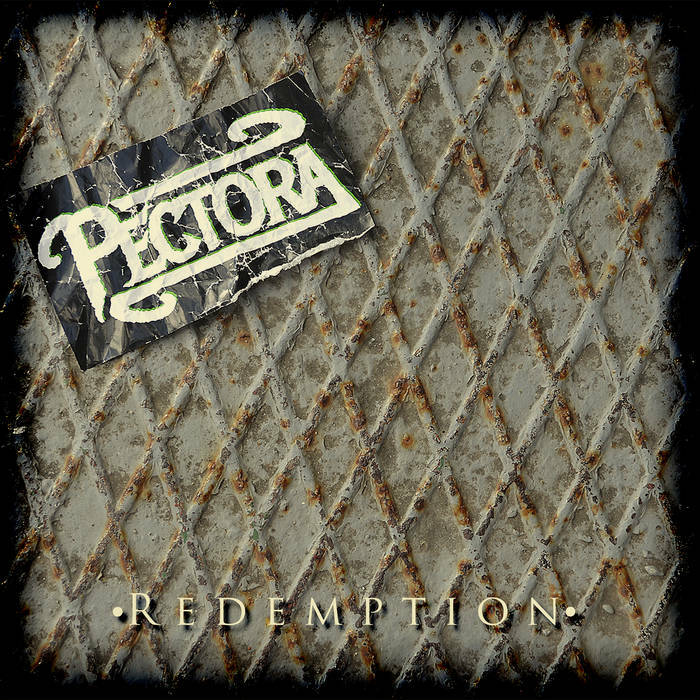 Roskilde natives Pectora have released an EP also, though it’s a lot more straightforward than the Ravenous release. 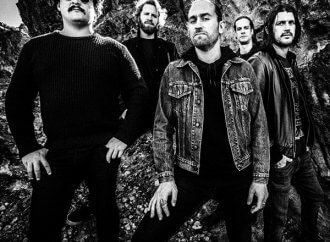 Led from the front by the excellently muscular vocals of Kenneth Steen Jakobsen, the band deals in solid heavy metal thunder with the emphasis on gloriously hummable rifferama and big, memorable choruses. 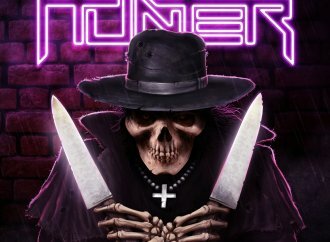 Living on the edge of old school thrash (in the same postcode as Metal Church, actually), the band are great at what they do and there’s a great deal to like in tracks like the galloping Democracy in Disguise and Son of the Four. Top stuff! 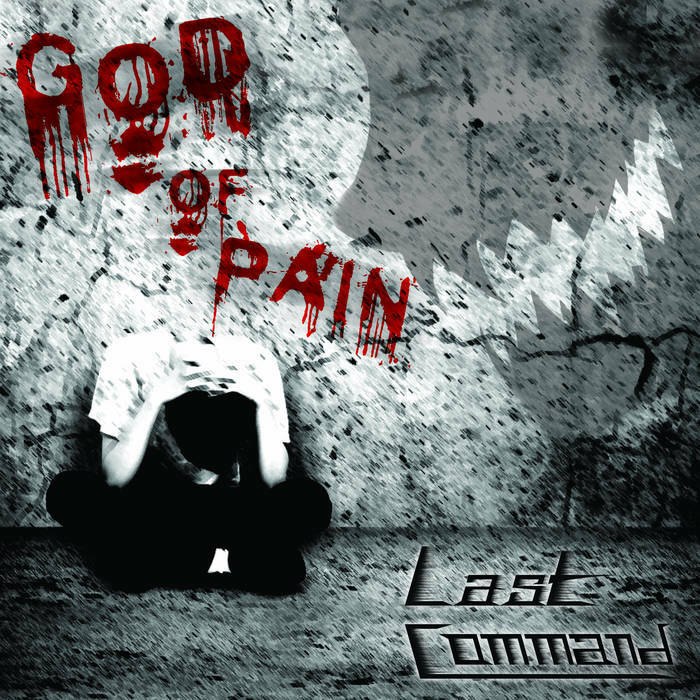 Sadly Athenians Last Command don’t sound anything like the W.A.S.P. 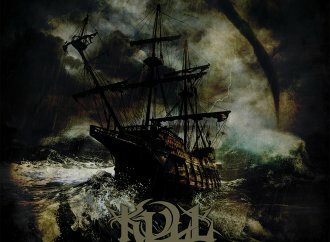 album with which they share a name; They do, however, have rather a nice EP full of straight-up, simple yet effective trad metal that should really appeal to anyone with an interest in the genre in it’s most uncomplicated form. A three piece, their spare, fat-free arrangements hit hard and leave the listener in no doubt as to where the musical allegiances of George Drakopoulos (bass/vocals), Taxiarchis Kostakis (guitars) drummer Haris Betsis lie; Squarely rooted in the NWoBHM yet with tantalizing whiffs of the like of Brocas Helm thrown in for good measure this Four-tracker is a rollicking good listen and, frankly, a must-have in the collection of any underground-obsessed rivethead. 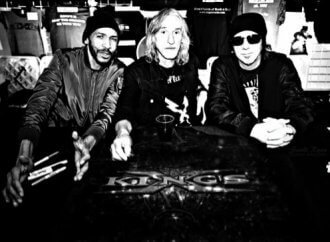 You might already be familiar with Germany’s Infinight, as they’ve been around for some fifteen years in one form or another; they’ve released their new EP as a ‘thank you to the fans’ and I can think of worse exhibitions of gratitude! 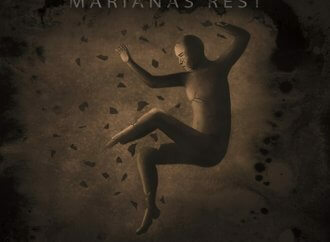 Thrashy rhythm guitars and drums underpin a more traditional vocal from the impressive Martin Klein, whilst the crystalline solos of Dominique Raber and Marco Grewening have a distinct Murray/Smith flavour to them, which of course can only be construed as a good thing. 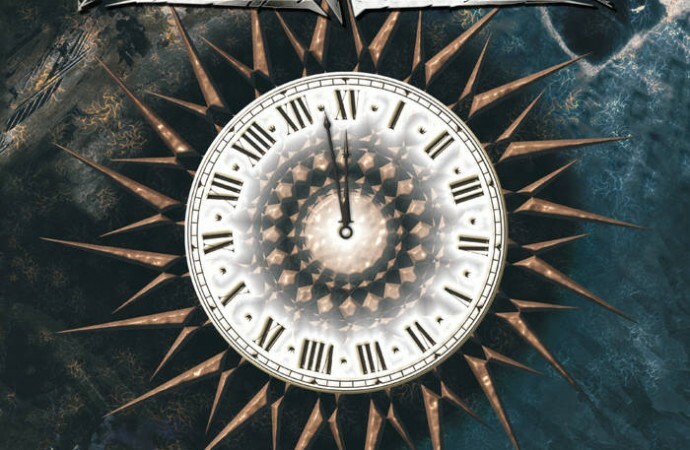 For the Crown, my fave track on offer, is a superb slice of pompous, powerful metal with a magnificent, goosebump-inducing refrain and performances that highlight all the band members doing what they do best. This song alone is worth the price of admission, but you won’t be disappointed by the other tracks – dig in! 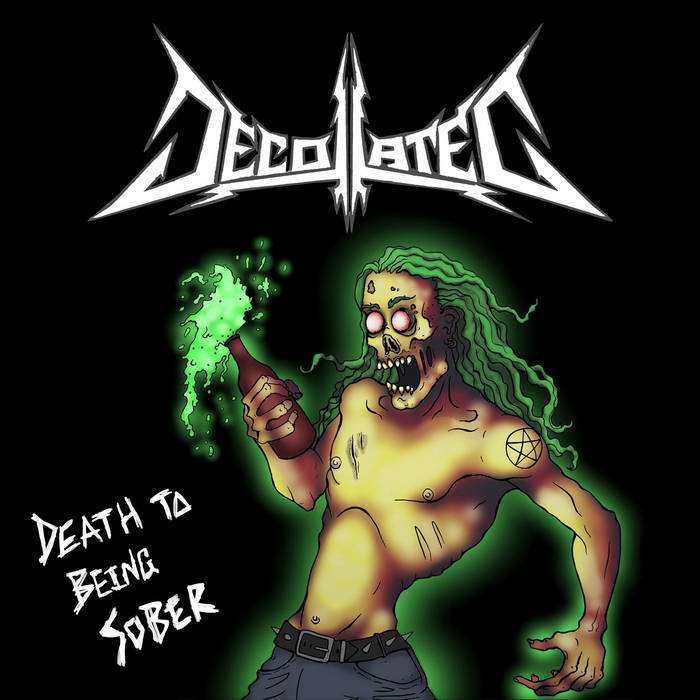 A bit thrashier are Devonians Decollated, who’ve just released a nice EP in the shape of Death to Being Sober. 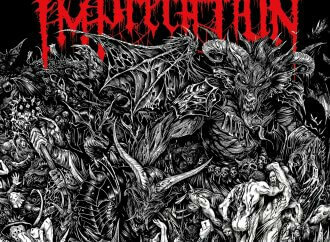 They don’t sound drunk on this recording however, rather being rather a tight, proficient thrashing machine with prominent – and very pleasing – lead work from Theo Lezzeri and Jarod Frankum, who also lends his Cronos-inspired vocals to proceedings. Those vocals might be a drawback to more conservative crusaders, but to be honest you’re missing out on a lot if a bit of croak is going to get stuck in your pipe. Solid, chunky UK thrash from the line of Toranaga and Xentrix with a bit of UKHC spreedfreak mayhem thrown in, this is well worth a punt. 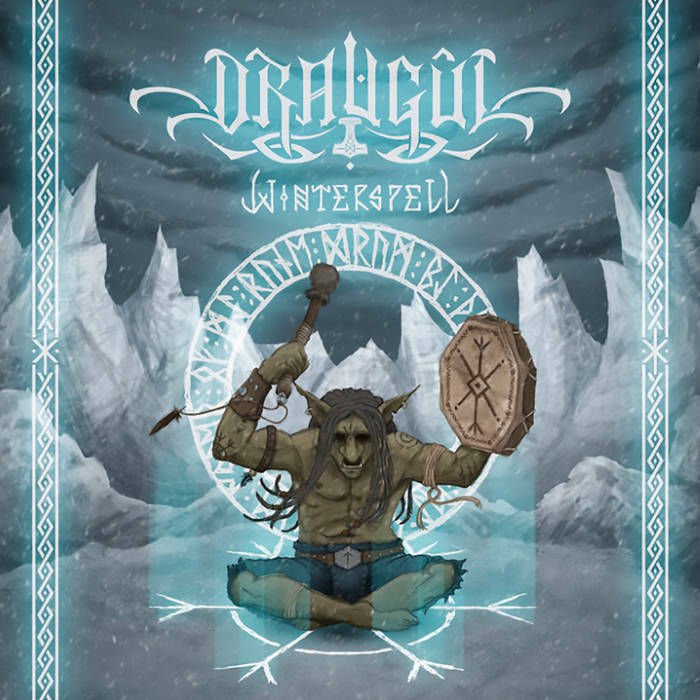 Draugûl go about their business on the most extreme fringes of Crusader operations, but their new album, Winterspell, is so good it would have been remiss of me to leave you potentially unaware of its existence, particularly the Bathory-meets-Manowar assault of Hagalaz. Pounding black metal is what these Swedes deal in generally though, cloaked in enough folk and pagan vestments to make things interesting past the usual banshee wails and clattering percussive shitstorms. Opening track Fjällstorm is epic in every respect, with Hellcommander Vargblod’s lung-oyster rattling rasping setting the scene in downright unsettling fashion. Vargblod plays pretty much everything on the album as far as I can work out, and he’s done a great job I have to say. Not everyone’s cup of Reindeer blood, probably, but it’ll definitely rattle any post-Christmas wax from your ears if you give it a try. Which you should. Despite the Norse trappings – their name actually means ‘Dark Forest’ in Finnish, Pimeä Metsä hail from Madrid! Shocking geographical/nomenclatural hi jinx apart, you have to say that this band is utterly remarkable. Like an unholy but most desirable mix of Amon Amarth and Korpiklaani, with the odd bit of Heidvolk thrown in, Pimeä Metsä attack their task with gusto and with remarkably wonderful results. Second track Viking’s Creed is pretty much as good as it gets in this theatre of operations, leading one to believe that were PM actually Finnish they’d be somewhere near the top of the Viking metal premier league. If you love this sort of music but don’t already know Pimeä Metsä, can I suggest you rectify that sorry state of affairs forthwith? Thank you. 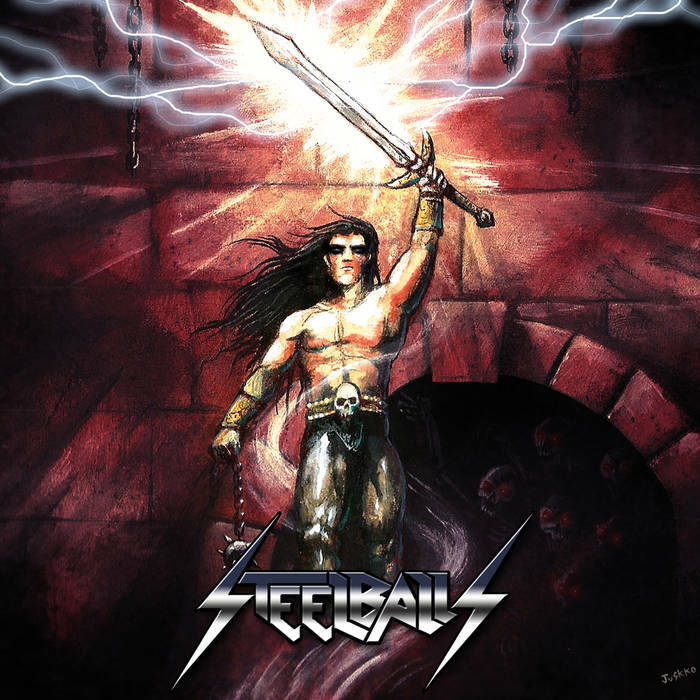 More familiar Crusade of Power fayre comes courtesy of Argentinians Steelballs, who recently released a fiery EP of classic Teutonic speed metal glory through the ever-dependable German label Witches Brew. 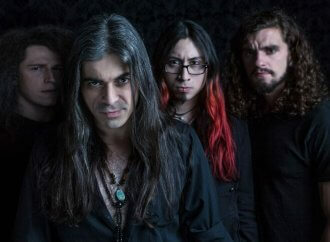 They cite Helloween, Accept and Running Wild as major influences, and whilst vocalist Juan Churruarin might be a bit shaky in places, Helloween and Running Wild are definitely both good reference points. Don’t get me wrong, Churruarin doesn’t stink, and he’s got a scream on him, but his lower range still needs a bit of work. 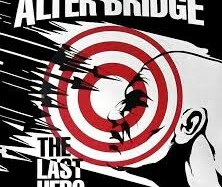 That said, it won’t spoil your enjoyment of the EP, which features some stellar guitar work and catchy choruses. Pounding metal! Yes please! Thanks for the awesome review! However, we won’t let it go unmentioned that "for the crown" is actually a kind of farewell cover version of a song by HELLOWED, a band we were very good friends with until they disbanded in 2015. 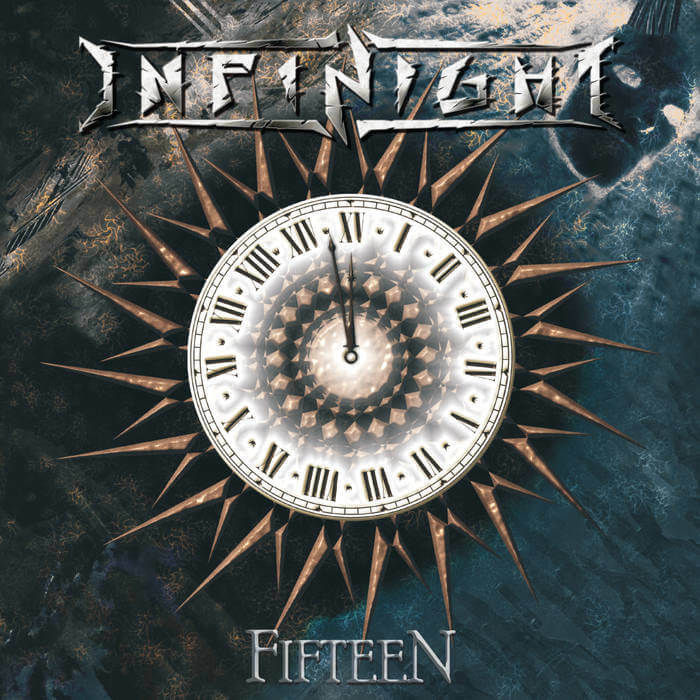 So while we took some liberties in our interpretation (which they liked very much) and tried to give it the sense of grandness that this song deserves, that essence-of-power-metal chorus was written by them and we didn’t change a thing ;). Thanks for getting in touch guys, and thanks for setting the record straight! duly noted!